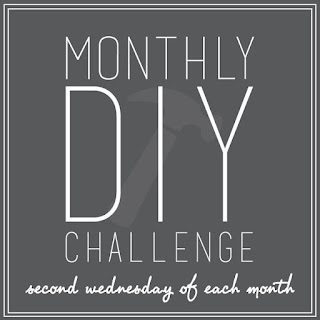 It's time for the Monthly DIY Challenge!!! This month's challenge is paint. 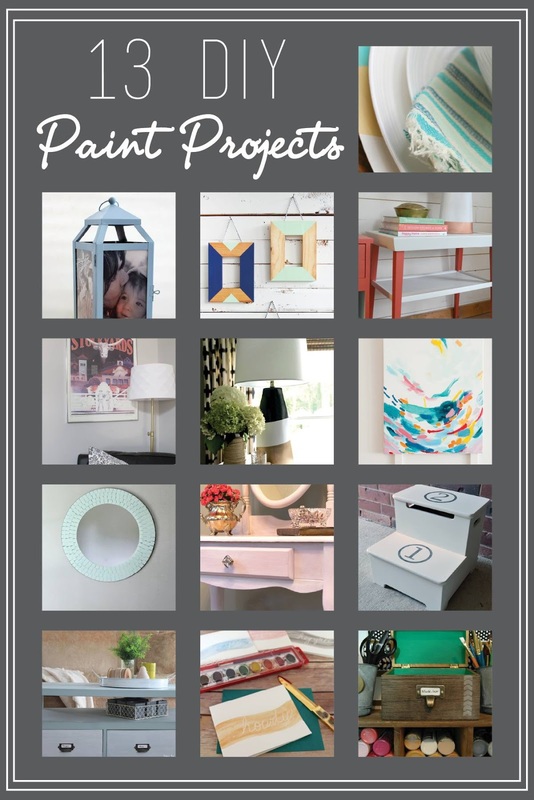 My blog friends and I each chose an object to update with any kind of paint we wanted to use! Oh the endless possibilities! 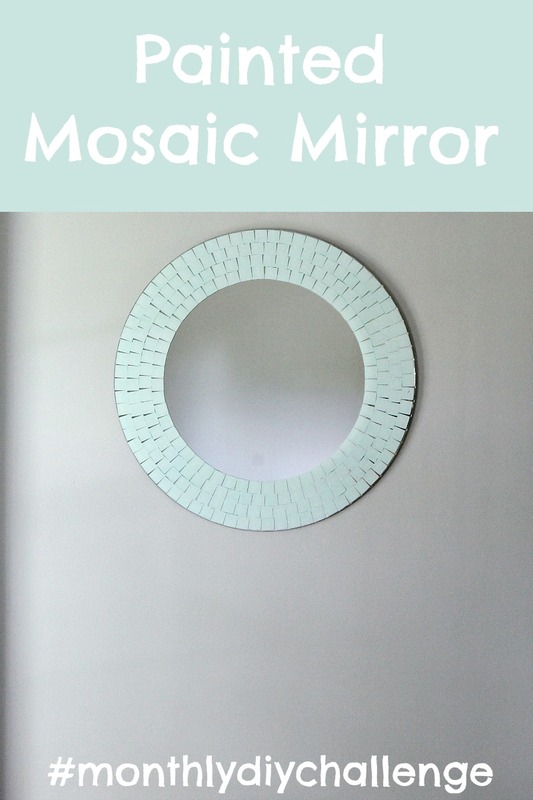 When I was brainstorming, I had a giant list of items around the house I wanted to paint, but I decided on this mirror that I had planned on getting rid of... Boy, am I glad I decided to keep it! However, my taste has changed drastically over the years, and now I'm more into cool and neutral colors, so I've slowly been purging my old decor. 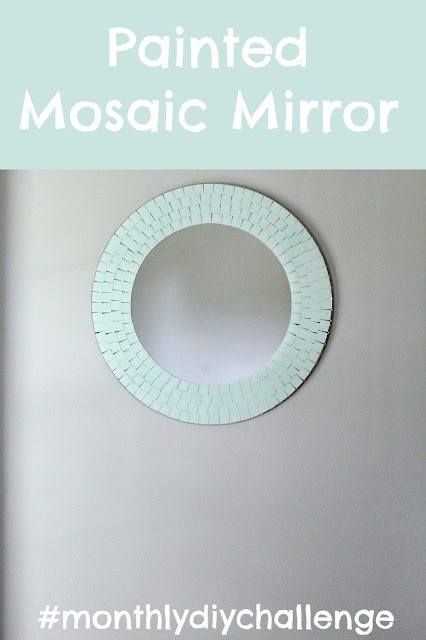 This mirror was destined for the donation pile until I realized it was perfect for this challenge! I decided to paint the mirrored mosaic tiles around the edge of the mirror. I used chalk paint because it's tough as nails and doesn't usually require much prep work. All I did to prep was clean the mirror with Windex! 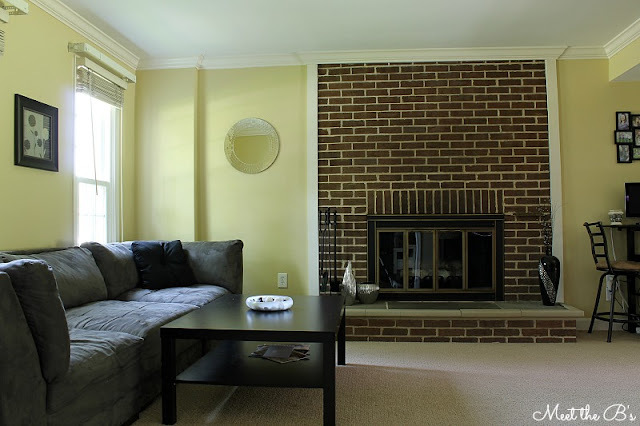 I decided to use a minty seafoam color (Decoart's Chalky Finish* in "Refreshing") to help blend the formal living room with the rest of the downstairs decor, and I got to work painting each tile with a small paint brush. My incredibly talented friends have painted a few surprising objects too! Check them out below! LOVE the new colour! SO pretty Nicole!!! This is such an awesome idea! I wouldn't have thought to paint mirror but it came out so charming! Love! Oooh YES! I love this! The minty color is perfect and totally you :) Also I'm so amazed at everything chalk paint can do - I had no idea you could paint glass with it! I definitely need to try using it on a project STAT. Yes! 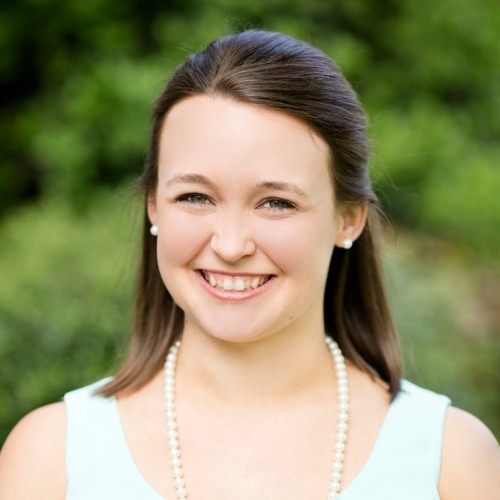 This is a wonderful makeover!! I have a mirror in my foyer that desperately needs a paint makeover . . . thanks for the push to get it done! Yesss I love Refreshing! 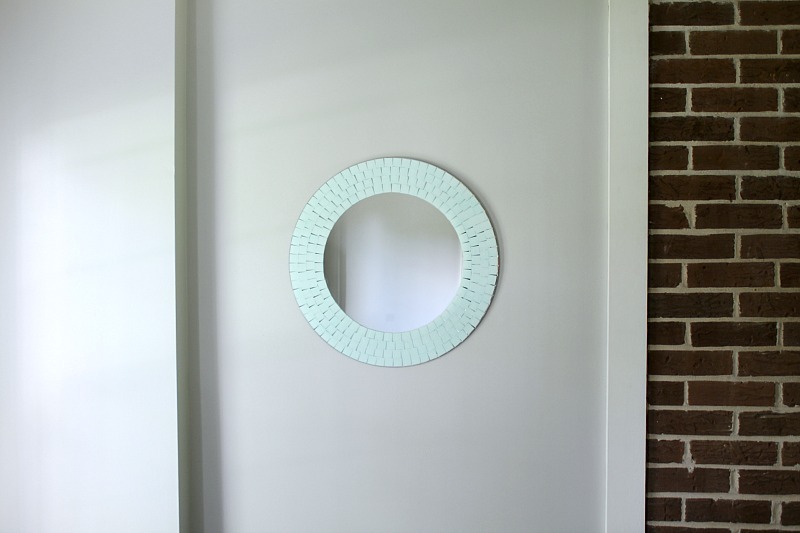 Such a pretty color and it totally transformed this mirror. Awesome job! 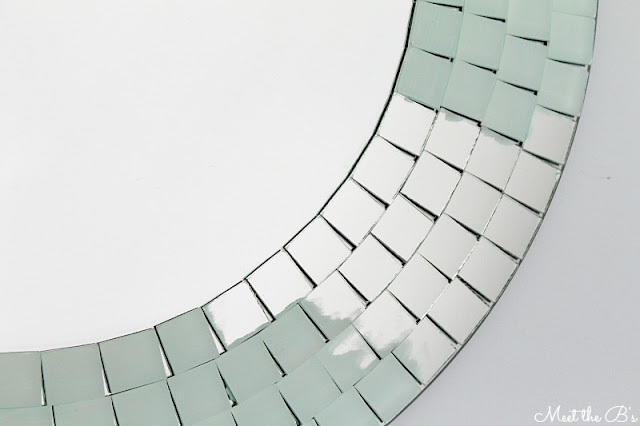 I'm amazed at how a little paint completely transformed that mirror! The color you chose is so pretty. So pretty! Love the new look and the color you chose!